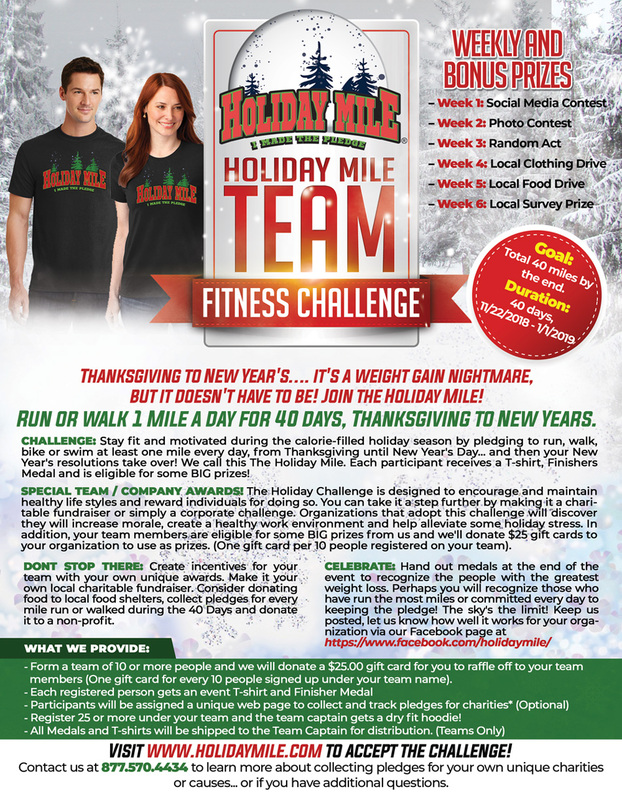 Holiday Mile ® More than just a fitness challenge! Thanksgiving to New Year’s…. it’s a weight gain nightmare, but it doesn’t have to be! TAKE THE 7th ANNUAL NATIONAL CHALLENGE! Stay fit and motivated during the calorie-filled holiday season by pledging to run/walk at least one mile every day, from Thanksgiving until New Year’s Day… and then your New Year’s resolutions take over! We call this The Holiday Mile ® . Registration includes a Finisher’s Medal, T-Shirt, and chance to win prizes! More than just a holiday fitness challenge! Pledge to run, walk, bike or swim at least one consecutive mile every day, from Thanksgiving through New Year’s Day. You’ll find that once you get started, there will be days when you want to go farther—and then there will be days when one mile is enough (or more than enough). Either way, you’ll get pulled in—you won’t want to break your pledge, even if that means getting up super-early before a long car ride to squeeze in your mile. Be smart: pledge to run/walk “The Holiday Mile”® and you’ll emerge from the holiday season unscathed, and maybe even fitter than you were before. LOG IN YOUR MILES AND WIN! Each day you log in your miles we will enter you into that weeks drawing for a $50 gift card plus a few extra items just to keep you motivated. Q: How many people are needed to create a team? A. During your registration process, you will be asked to Join an existing Team, Create a Team or just join as an individual. No team name is needed for individuals. Q. I already signed up but want to switch teams or join a team, how do I do that? A. Email or call us and we will make the switch. 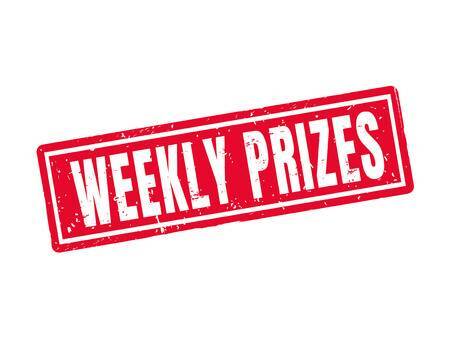 In addition to the weekly drawings, we also will be giving away bonus prizes. Just participate in that weeks theme and tell us on Facebook what you did. It’s all about keeping in the spirit of the Holiday Season! For example on photo week just post a photo of your Holiday Mile Journey and we may select you for that weeks bonus prize… Or tell us what you did as a random act of kindness.. . Got the picture? $50 Gift Card: Ami Cendric (Greenfield, WI) Team “Holly Jolly Rockers! If you have 10 or more people signing up in your group – We suggest signing up as a “Wellness” Sponsor. It is a flat fee and we send you a discount code that can be used as many times as you need. This allows your team members to sign up for free and you get listed as an event sponsor! SEE SPONSORSHIP OPPS HERE! Where to participate: Anywhere you want to. You can run, walk, swim, bike indoors on a treadmill or outdoors. 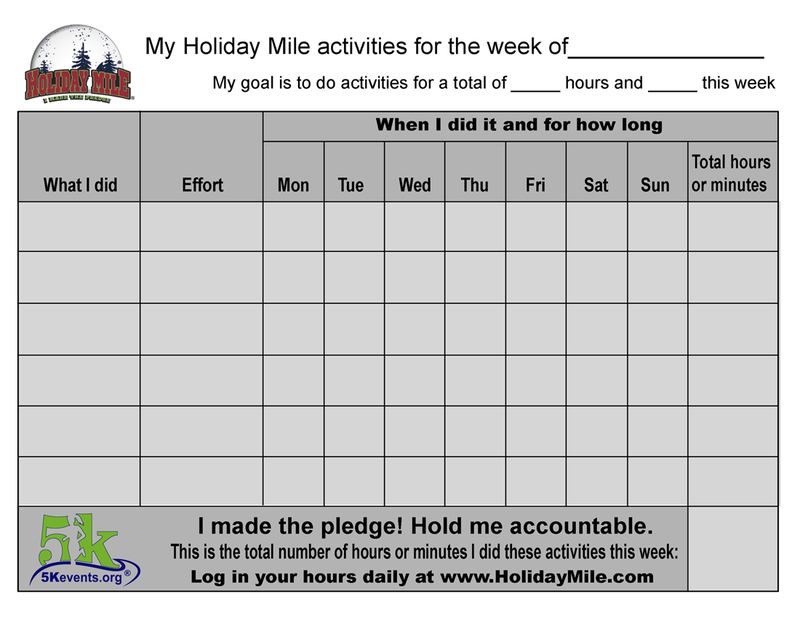 It doesn’t matter where your Holiday Mile takes you: you just have to run/walk for at least 1 mile straight and check in each day. CHARITY: This event is designed to keep individuals accountable for their own goals and reward those along the way. All you have to do is keep your pledge… you can take it a step further by making it a charitable fundraiser, group or corporate challenge. 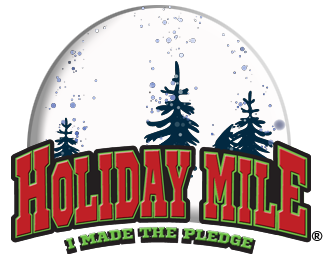 SUGGESTION: Stick to your pledge by making the Holiday Mile your “Start Up Page” on your web browser. .
Facebook: https://www.facebook.com/holidaymile. Be sure to make the post public so we can see it.